Love the item. It's absolutely adorable. Had a few issues with shipping but the seller was very prompt and professional with communications. Shipping issues were resolved and was very happy with the product when received. 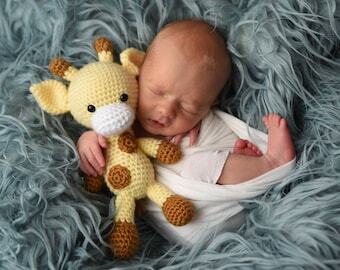 Highly recommend this beautiful giraffe outfit!! 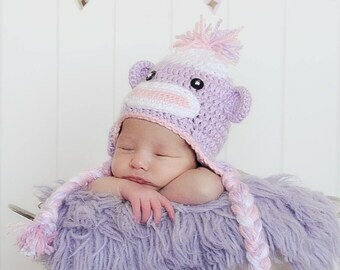 Il cappellino è adorabile! E' arrivato con qualche giorno di ritardo ma d'altronde quando si ricevono pacchi dall' estero non si ha mai la sicurezza sui tempi di consegna. 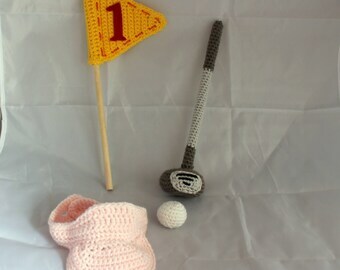 Do you need a baby gift or baby photo prop? 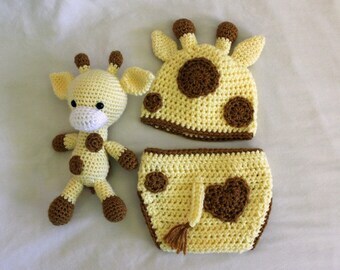 This giraffe set is a best seller favorite. 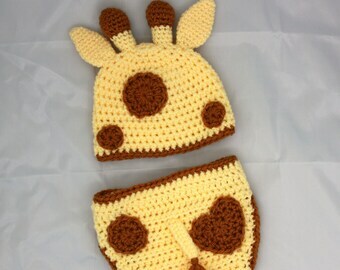 Your little one will look absolutely darling curled up in this sweet giraffe hat and diaper cover, and cuddling a cute little giraffe toy. Tomorrow is the Royal Wedding with Prince Harry and Meghan Markle! 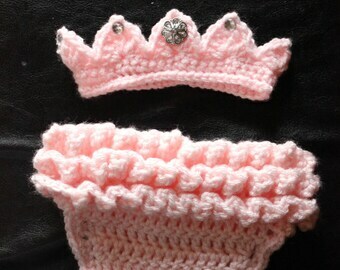 Get ready for your royal event or grand arrival with these prince and princess crowns. 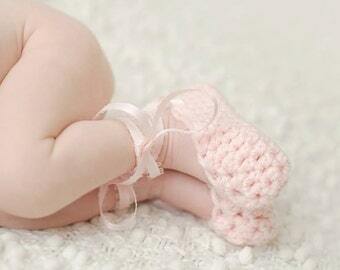 They make a cute way to do a gender reveal, adorable newborn photos, and the cutest baby gift. 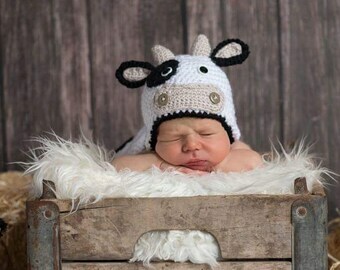 There's nothing better than little ladybugs in the springtime and summer, and nothing sweeter than a little lady curled up for get newborn photos in a little ladybug outfit hand crocheted special for you. Happy to meet you! We are Wendy, Becky, Brenda, and Marla. Four sisters who love to craft and crochet. Even better, we love creating new items for our customers to enjoy. It’s such a thrill to create with our hands and then see a piece go to someone who had to have it. 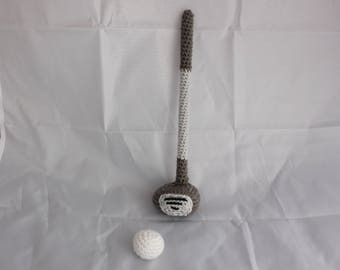 Since 2012, we have been showcasing and selling our crochet items, thousands of them now, and are just thrilled to know our creations are helping bring joy to people’s lives. Wendy, the oldest of the four, was the first one to start crocheting and the rest of us followed in her footsteps. We actually have another sister, who is the oldest, but she prefers to leave the crocheting to us. That’s fine, with this group, as we have always had a great love for creating things. It was pretty much inevitable that we would get together and have our passions merge. The best part of all, is that each of us have our own unique styles which allows us to present a variety of options in our store. 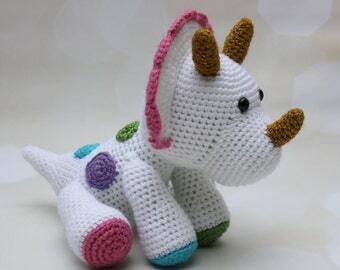 With Sisters’ Craft Corner, we love to deliver top heirloom quality crochet items to help you and your family create cute and adorable memories. We never stop learning and are dedicated to grow and share our creations for years to come. Our promise to you is to always provide a high- quality product you can be proud of. And that’s something we are truly proud of, too! Thank you so much for supporting handmade. We’re very glad you’re here. Wendy is the mother to three young boys. Her oldest son is 10 and likes to come up with new ideas for mom to make for him all the time. She loves the challenge of a new project. Becky has four little girls and enjoys making fun seasonal hats, photo props, and accessories for babies and toddlers. 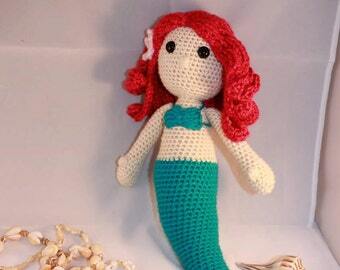 She loves to learn new crochet techniques, and create new items. Brenda is married with one fur baby, no human babies yet. She loves making crocheted dresses and jackets. 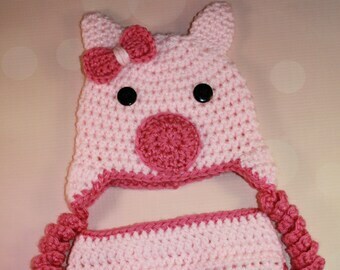 She is excellent with clothing items, and bigger projects, and especially loves to make baby dresses.